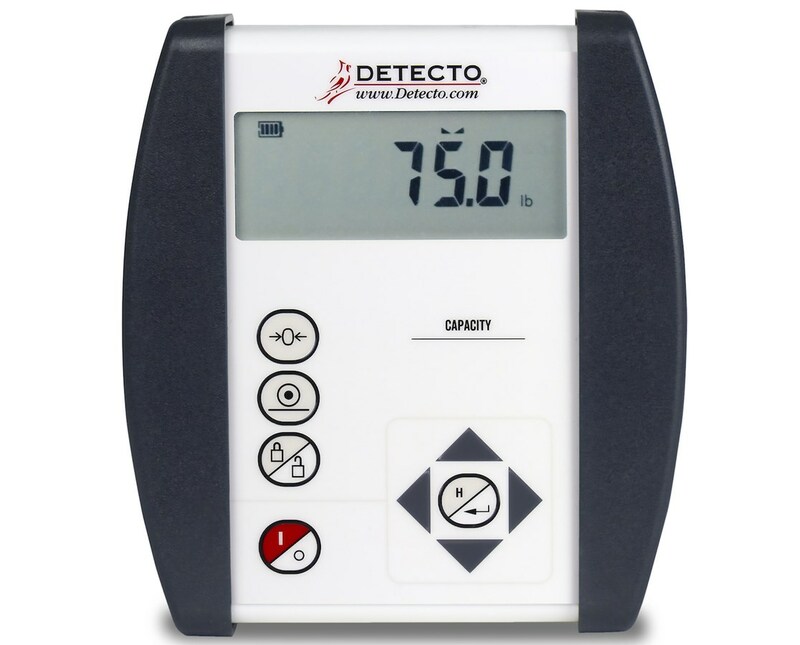 The new 750 LCD indicator is a user friendly device that contains useful scale operations. It is an ideal weighing display for all varieties of scales. It features an easy to use keypad, and large clear numbers for enhanced viewing. This scale is EMR compatible and can calculate BMI with the click of a button. 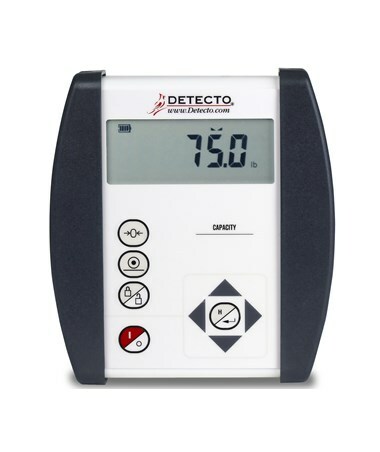 Other functions included with this scale are On/Zero/Off, and Weight/lock release. You may also view additional accessories for this scale by selecting the Related Products tab.